Pastries are my passion, I love making, creating and above all eating them. 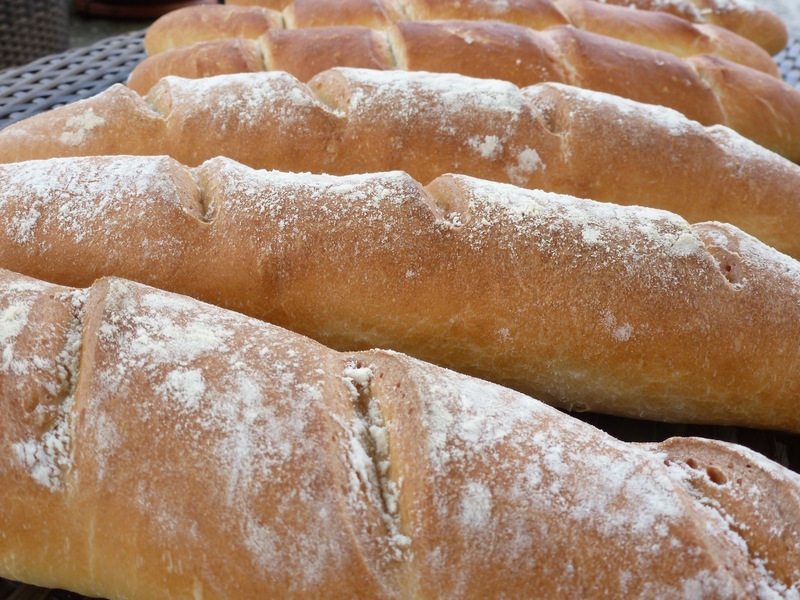 For those that love baking and eating breads we also offer bread courses and for the ones that just want it all there is the pastry and bread course. We are a Cultural Association dedicated to spreading Italian Enogastronomic culture. Included in the price of the courses is a membership fee of a year, which allows you to part in the courses and if you wish, you will receive emailed recipe updates. 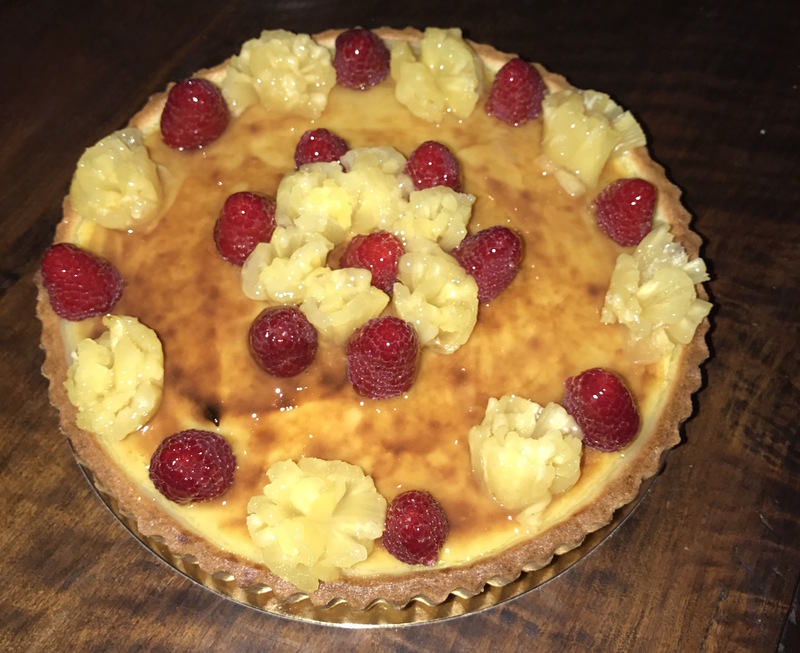 If You have a sweet tooth and love baking and making desserts this course could add some new recipes to your luggage. I love making desserts as much as I love eating them. Being in Italy and not enjoying the carbs is a loss. For this fraction of your life put aside the calories and enjoy the loving flavours that bread can offer. You love gelato and cannot stop eating it? 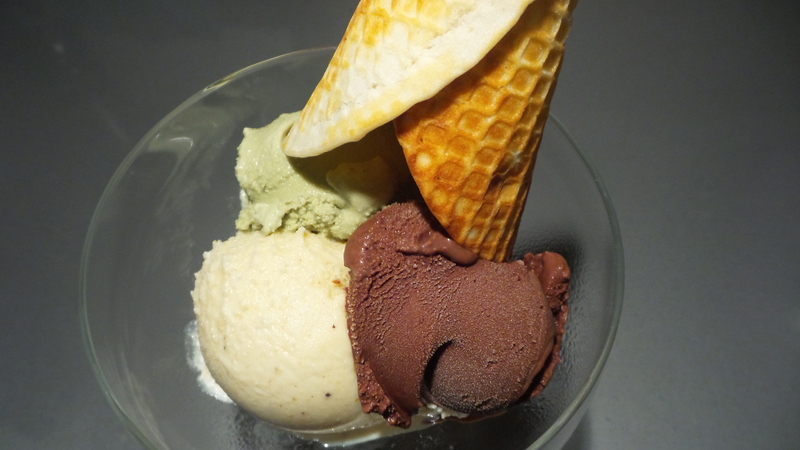 During this course you will make different types of gelato flavours and in addition you will learn how to make cones, brioche bun.